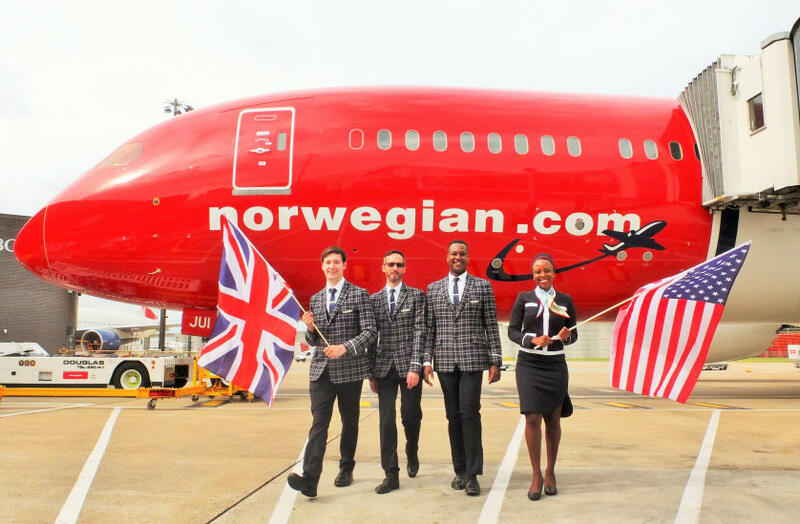 The popular low-cost long-haul airline Norwegian have released a limited number of seats on sale at £146.60, up to 50% off net fares, from London Gatwick to Florida. Passengers can fly non-stop from London to Fort Lauderdale /Miami and Orlando during September and October and extend summer heatwave. To get the low fare deal of £146.60 one way, bookings need to be made by30 July 2018 22:59 BST and travel between 01st Sept to 31st Oct 22.59 and use the code SUNSHINE. Ful details are listed on the Norwegian website, but space is limited. The Sunshine is currently hotter here in the UK than it is in Florida, though, ever so slightly, with the temperature around 33.9c recorded in Charlwood in Surrey this lunchtime, compared to the 29c currently in Fort Lauderdale, although even at the 1pm forecast, the temperature there is likely to rise to 32c still not as hot as the UK's hottest day of the year here so far!